A reduction in the number of people impacted by aircraft noise? Improved understanding of what elements of aircraft noise are most annoying? 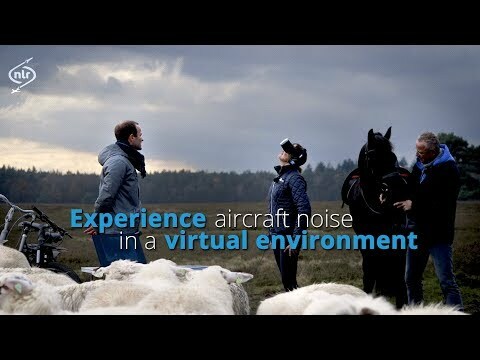 More efficient communication with the general public about aircraft noise? In-depth knowledge about airport operations, its resulting noise and the impact that this noise has on people living close to and further away from airports.